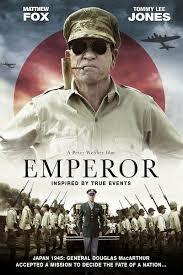 Tommy Lee Jones as MacArthur in a film about the prosecution of war criminals in post-war Japan. There's a love story thrown in too, because why not? 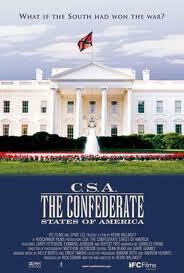 Review of a mockumentary in a universe where The Confederacy won the American Civil War.